Buying a home is an exciting and rewarding journey. Don’t let a hacker ruin this experience and, potentially, your financial security. Fraudulent email scams targeting the real-estate industry are becoming more prevalent and come with serious consequences. 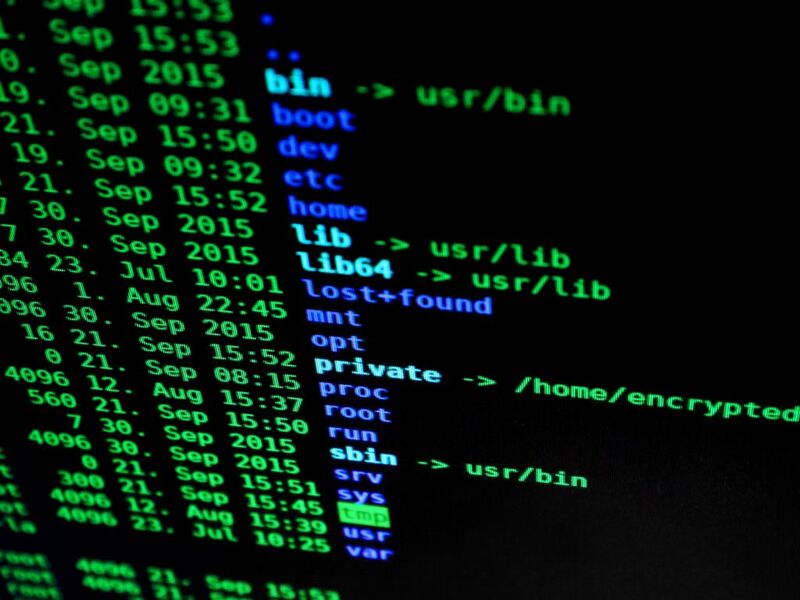 Hackers are gaining access to email accounts through captured passwords and searching inboxes for keywords relating to real estate transactions, such as, “closing, settlement, wire, etc.” They then send an email stating that there are new wiring instructions to follow. Although it looks as if this email is coming from your agent, title representative, or attorney, it is not! Once you send it to the fraudulent account, your money is gone. Prior to transferring your funds, don’t hesitate to call your trusted party to ensure both of you are on the same page. Avoid free wireless internet with no firewalls to protect hackers from capturing information. Never open links in an unverified email, these links can contain viruses and spyware making your transactions vulnerable to attack. At the end of the day, trust your instincts! If something seems even the slightest bit suspicious, do not proceed until you verify the information with a legitimate source. Buying a home is one of the biggest milestones in your life. Don’t let your dream turn into a nightmare. Stay a step ahead of the hackers by taking caution! For additional advice, please contact Brendan Nolan: 215.794.0700.